Having a good workout plan is important but having and maintaining a recovery system that aids in the transformation of your body and increases your energy is your secret weapon. In the world of exercise do and don’ts there are some great post workout ideas that can benefit you and your results. Researchers found that knowing and using recovery methods can benefit your results in becoming stronger, faster, leaner, and more overall fit. Most people recover from a workout within 24 hours. However intense workouts can take 48-72 hours. It is essential to give your body a break by using the practice of changing up the pace, intensity, and distance and by concentrating on different areas of the body. Eat within 30-60 minutes of your exercise to start a repair and refuel of your muscles. Typically, 10-20 grams of protein and a one to two ratios of protein to carbs. In addition to this be sure you rehydrate with at least 16 ounces of water during that time. 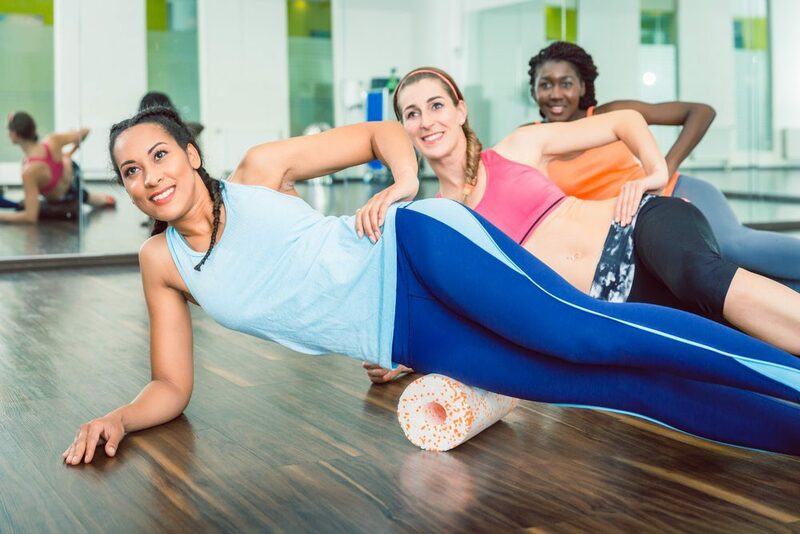 Foam rolling helps increase circulation in the muscles and tissue and aids in lining up the muscles to their normal resting size. It is suggested that you foam roll first and then stretch your body. Concentrate on the major muscles and include the lower back. Get in the practice of using the foam roller if you don’t already. Athletic Trainers agree that icing for 10 minutes after a tough workout aids in slowing blood flow and helps with inflammation and swelling. You can continue icing throughout the day. The next day it goes to heat which speeds up the blood flow. Heating pads, thermal heat patches, or hot showers work as heat. Lack of sleep has a negative impact on your fitness and your results. 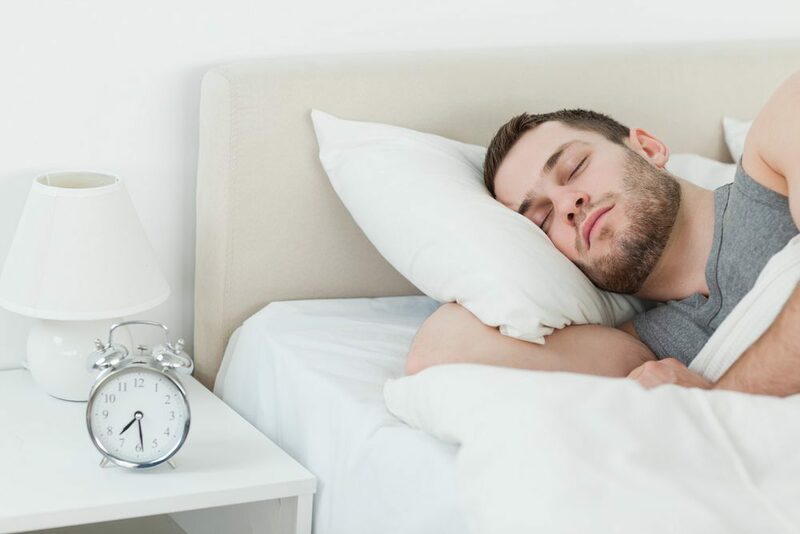 Be sure you maintain 7-9 hours of sleep each night. Rest days are important but rest days don’t mean that you do nothing. Be sure on a rest day that you keep moving. That is a good time for a walk or hike outside or a good stretch or yoga session. Use your recovery time as part of your training time to increase your results and improve the benefits of your workout.